Every two years, Ottobock’s Planning & Equipping division sets up the Repair Service Center for the Paralympic Games. The athletes’ sports equipment is adjusted, modified and repaired in the over 200 m² workshop, which is equipped with the latest machines and tools. Our Repair Service Center in Pyeongchang works at high speed, right from the start. Repairs and fine adjustments are the order of the day. A Croatian skier, for example, has had her skiing prosthesis adjusted on the 3D L.A.S.A.R. Posture measuring device and is now all set for the competition. Anna Schaffelhuber, winner of several Paralympic gold medals, used her first visit to the Repair Service Center to get technical support for her wheelchair. There are also many requests to mount flag holders on wheelchairs – as always before the opening ceremony of the Paralympic Games. After the first two days, Ottobock technicians had already performed 100 repairs. 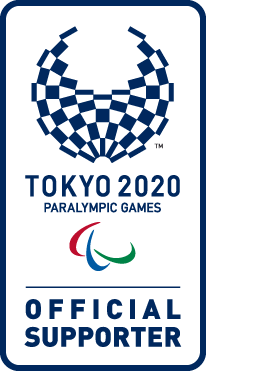 It therefore looks likely that the estimated figure of 260 jobs during the entire Paralympic Games will be significantly exceeded. Learn more about the Paralympic Games at Ottobock Facebook and our website.